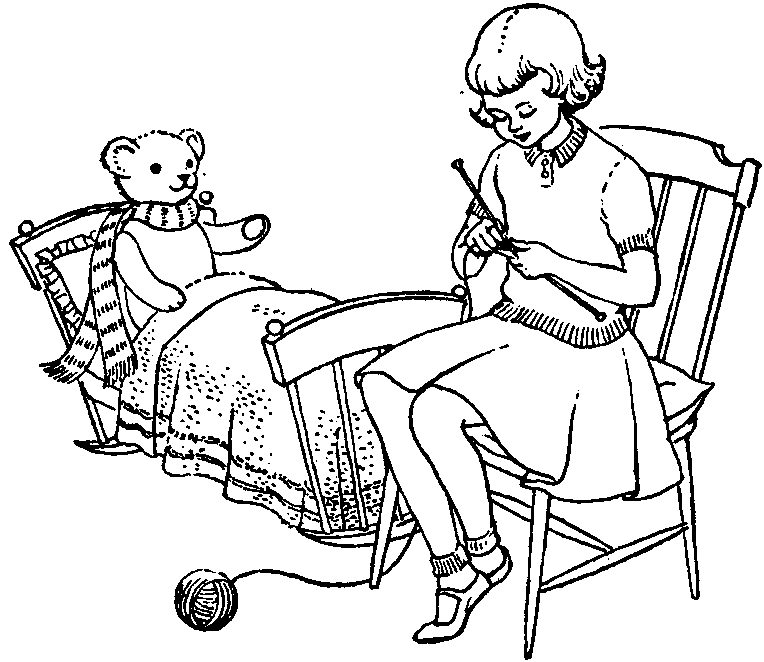 Welcome to Tricks with Sticks, a site dedicated to beginning and medium level knitters. Here you will find some great patterns and lots of resources to help you on your way. The patterns available here will be of two types. The first type are patterns that are simple to do but will expand your skills. In these patterns I’ve included video links to techniques and lots of pictures to help you complete your project. Every pattern will feature a section called “Variations on a Theme” which will give you ideas for changing the pattern so that you can create something special that is all your own. The second type will be more challenging patterns using techniques such as entrelac, fair isle knitting or interesting combinations of techniques and colour. These are still geared to a medium level knitter but will extend what you know into new areas. Along the way we’ll explore the long and colourful history of knitting. The first pattern is available, more will be coming shortly. All will be available for digital download. I hope you enjoy my site and come back soon.